Garver is expanding its services in Texas by opening a new office in Houston. The new office will bring Garver’s entire suite of services to the Houston area with an initial focus on the aviation market. The office is led by Tom Dodson, PE, who has 20 years of experience in civil and aviation engineering in Texas. Tom will serve as Senior Project Manager on air carrier and general aviation airport engineering projects. 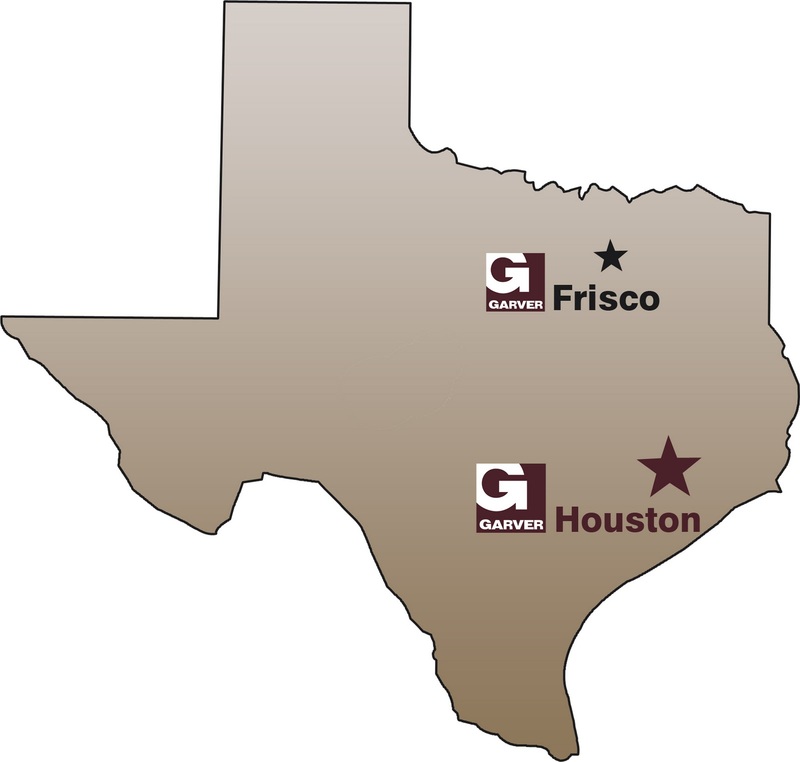 Garver’s expansion into Houston gives our firm two Texas offices and allows us to better serve our clients with aviation, water/wastewater, and transportation projects in the United States’ fourth largest market. The Houston office will serve South Texas, Southeast Texas, and the Rio Grande Valley, offering full-service planning, design, and construction oversight services.